Home Modifications for Aging In Place ⋆ Accessible Homes, Inc.
Home Modifications for Aging In Place: 7 Expert tips on home modifications that support aging in place. A slip-and-fall incident is one of the most common ways that seniors injure themselves. 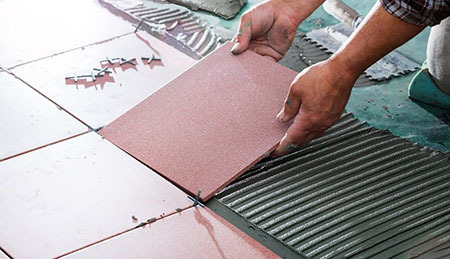 More than one-third of injuries among older adults occur in the bathroom, so make a bathroom's flooring a priority by choosing nonslip material. Your choice of flooring must also be easy to clean in order to maintain a healthy environment. A number of materials provide traction and cushion, including non-slip vinyl, rubber flooring, and cork, which is typically less than $3 per square foot. Cheaper solutions, such as slip-resistant rugs for around $10 to $15 apiece, may be more cost effective for those on a budget. Like flooring, showers and tubs pose an ever-present threat for older residents. Luckily, a number of affordable solutions get the job done. These include nonslip bath mats with suction cups for only $10 or so, nonslip sprays that typically run $20 to $30 and water-resistant adhesives that cost about $40 to $50. The shower and bath must be accessible for those aging in place. 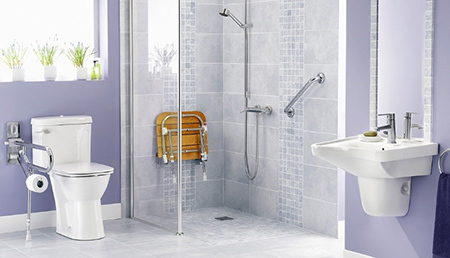 To accommodate mobility issues and wheelchair access, a low-rise shower with a no-step entry is ideal. Be aware that shower-and-bath combination stalls may require a lot of time and effort for installation. 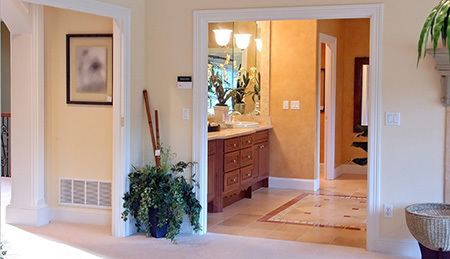 If you plan to age in place, consider widening doorways and replacing existing doors with larger ones: 32 to 36 inches wide is the recommended width for allowing a wheelchair to pass through easily. For less than $100 in materials cost, you can replace the door with a larger one and doorjambs. There are also Swing Clear hinges that will widen a doorway just a little more. As we age, our grip strength may be reduced significantly. 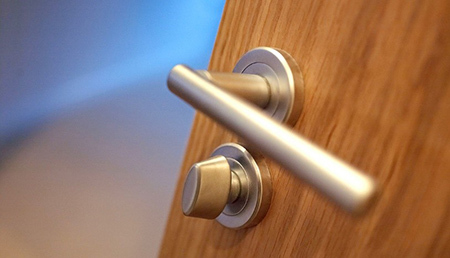 Replacing doorknobs with a lever door handle — for around $20 to $25 — is a low-cost solution and can also ensure access and privacy to the rooms of the home. Stairs present a number of challenges. Being able to enter and leave a home without difficulty is essential for ensuring that you or your loved ones can maintain their independence while staying safe. 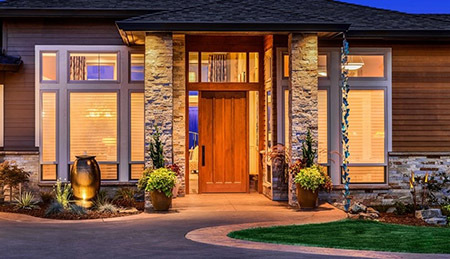 Having at least one step-free entrance for the home can be a costly renovation. Depending on the materials and style chosen, this modification can run anywhere from about $1,000 to $4,000, according to HomeAdvisor, which tracks home repair prices nationwide. Despite the cost, a step-free entrance can significantly add to quality of life and may be a true necessity, especially for single people aging in place. Every second matters in an emergency. One overlooked aspect of aging in place is having obvious address signage outside the front of your home so paramedics and other emergency personnel can respond immediately. 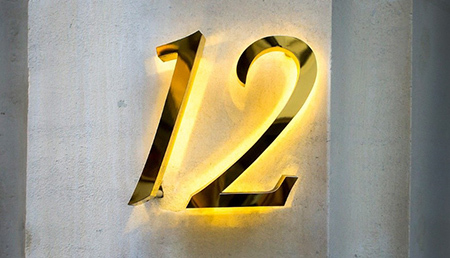 Large-size house numbers and mailbox numbers you can see in the dark can make a difference between life and death. Fortunately, such signage is relatively inexpensive, costing about $20 to $40. • Extra floor space — everyone feels less cramped and the additional space is better for people in wheelchairs.